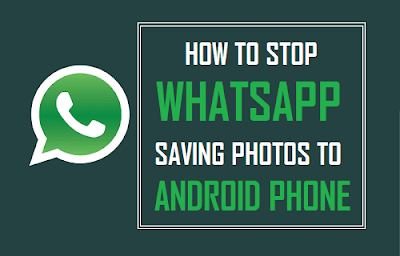 If you are a whatsapp user whether your mobile may be Android or iPhone or a windows Smartphone the images or videos which we receive in whatsapp application tends to save automatically to our phone storage at times we dont need actually being some images or videos to be saved automatically so some of the whatsapp users concern will be like how to stop whatsapp from saving photos this we can stop saving photos or videos by simply going to settings in whatsapp and turn off auto save option there for photos or videos. 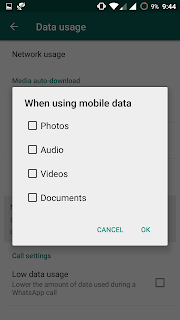 By Default if you observe in the above picture all options will be turned on so you need to un tick all of them to disable auto saving of photos in your whatsapp.Look at below image to better understand.Do you know this now you can send any file type with whatsapp by its new update. 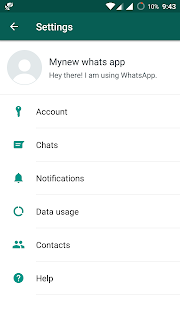 you need to open each setting and un tick the option there to stop saving to your android mobile from whatsapp application. 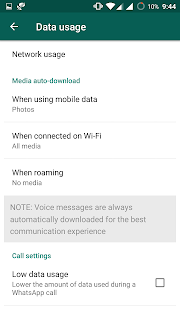 Read about lastest updated whatsapp features where most of us don't know.
. You'll see three options: When using cellular data, When connected on Wi-Fi and When roaming. Tap each one and disable auto-downloads by unchecking all three options - Images, Audio and Video.So now the photos won't get downloaded automatically to your Android Mobile through Whatsapp appilcation,whatsapp now asks for a confiramtion whether to download a photo or not. 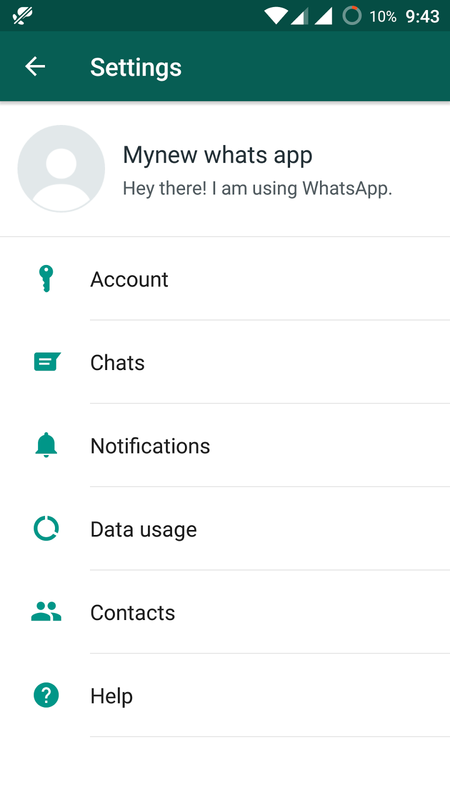 Tap on Settings button in your whatsapp app and tap on Chat settings in your iPhone mobile. 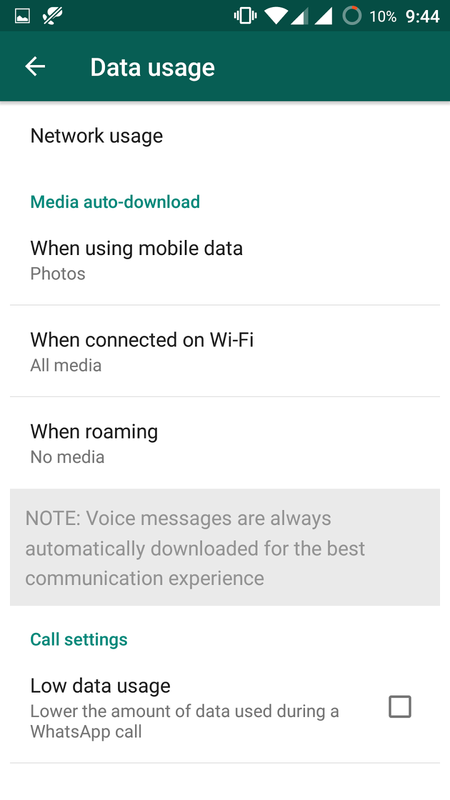 In Chat settings you will find Media so tap on Media Auto Download (or) Save Incoming Media option . If Save Incoming Media is turned on by default, turn it off by tapping on the slide. By doing this you will stop saving photos and videos automatically to your camera roll. 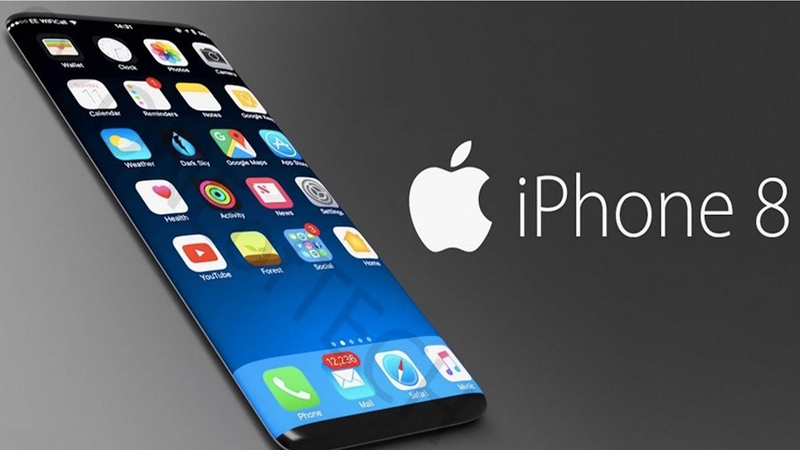 Also read about iPhone 8 release date and specifications .